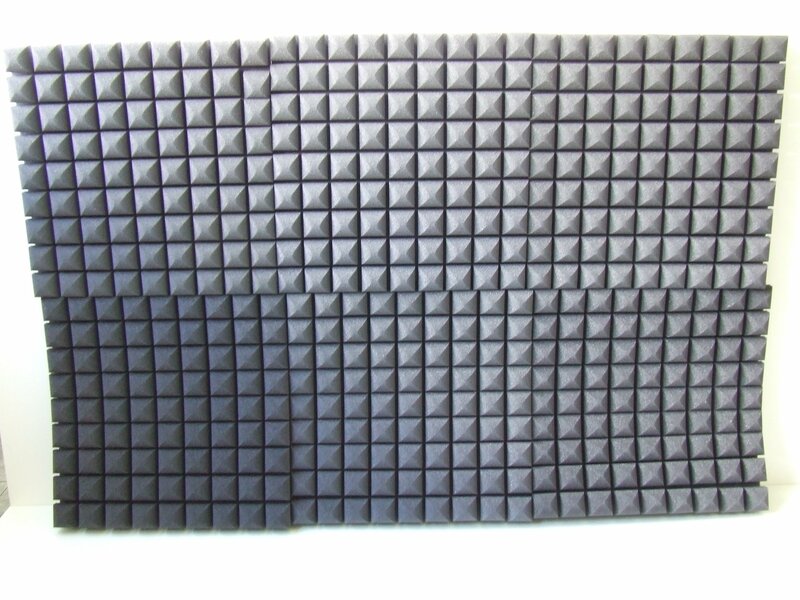 Top PU Absorber is a high quality sound absorption material based on PU foam. 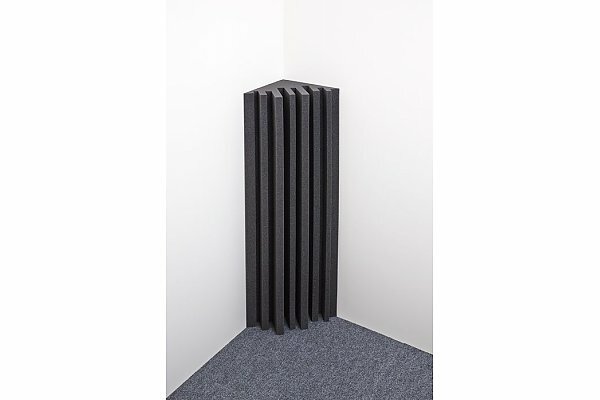 Product with textured surface with excellent sound absorption in an attractive appearance. 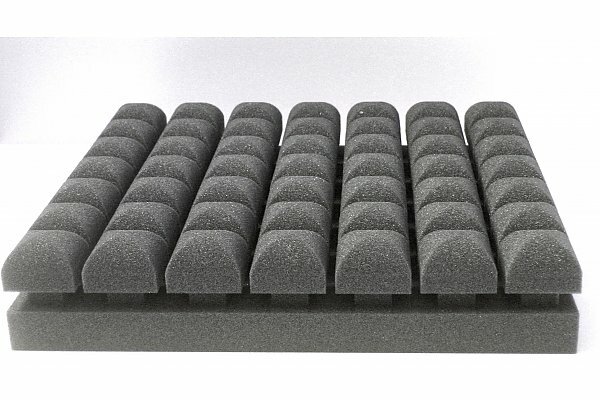 Broad-band sound absorption over a wide frequency range (porous absorber).